90s cult sportswear brand – FILA has been making a comeback in the lifestyle sportswear scene, and the relaunch of their iconic Mindblower silhouette has been a talk in town! The relaunch saw an ambitious collaboration project that includes a staggering 47 all-new reworks. Among its collaborators are Kinfolk, Sneaker Lab and 10 Corso Como, who will each put their unique spin on the shoe. Check out the full details here. The classic model first launched in 1995, doesn’t look out of place amidst the current Dad sneakers trend! 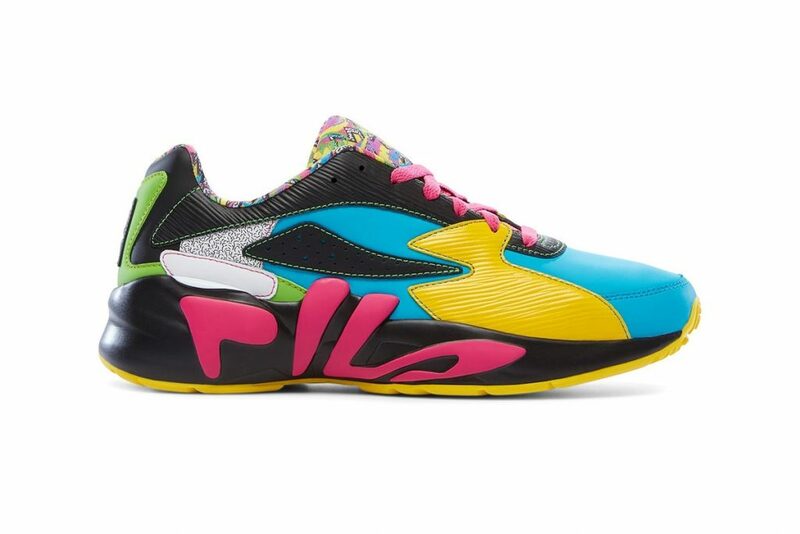 Hop on the 90s bandwagon, shop the full collection over at Fila.com. 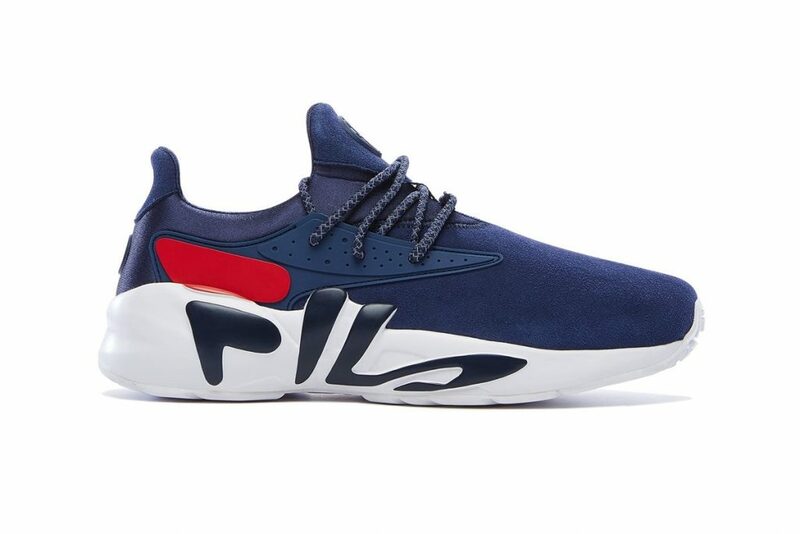 Fila.com only ships within US, so get on board with us to get this kicks shipped to our US warehouse, and we will bring them to you at only $3/lb!